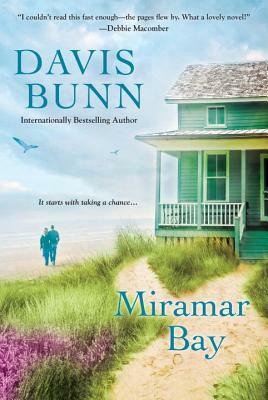 Davis Bunn is an internationally bestselling author with more than seven million books in print in twenty-one languages. Originally from North Carolina, he draws on his international experience to craft award-winning novels. Davis has been honored with four Christy Awards for excellence in fiction, among other accolades. He serves as Writer in Residence at Regent’s Park College, Oxford University. Davis and his wife, Isabella, divide their time between the English countryside and the coast of Florida. Visit Davis at www.davisbunn.com.